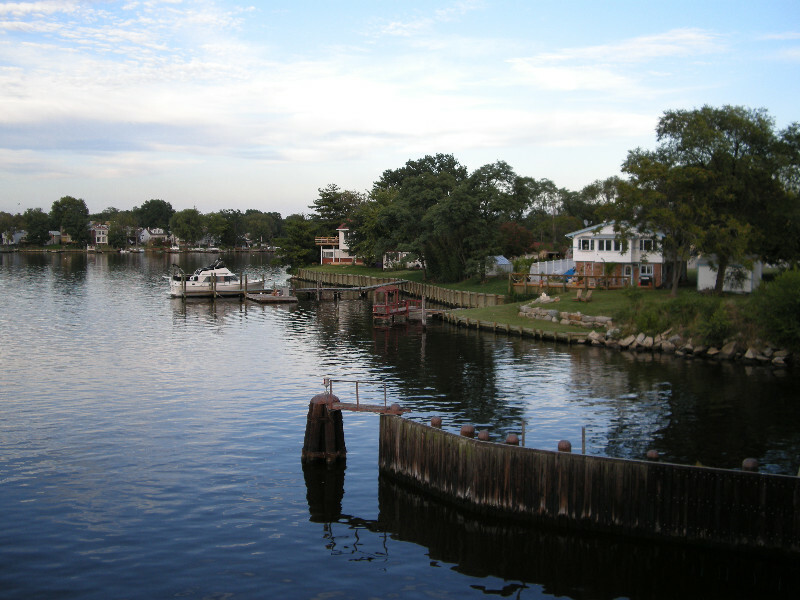 Like its neighboring community, Bear Creek – just across the tributary of the same name – Edgepoint and Oakleigh Beach are defined by life on the water. Just look at the homes dotting the shoreline of Bear Creek and you won’t think of heavy industry, but of a different type of working environment built on choice and a little leisure. Power of sailboats are docked at marinas and private piers that back up to well-kept homes suggest that everyone living there appreciates their enviable lifestyle. Aside from its access to water and other obvious appeal, North Point Village has an endearing personality. Edgepoint and Oakleigh Beach offer a large variety of shoreline homes, but even if you’re not on the water, there’s a feeling of it. 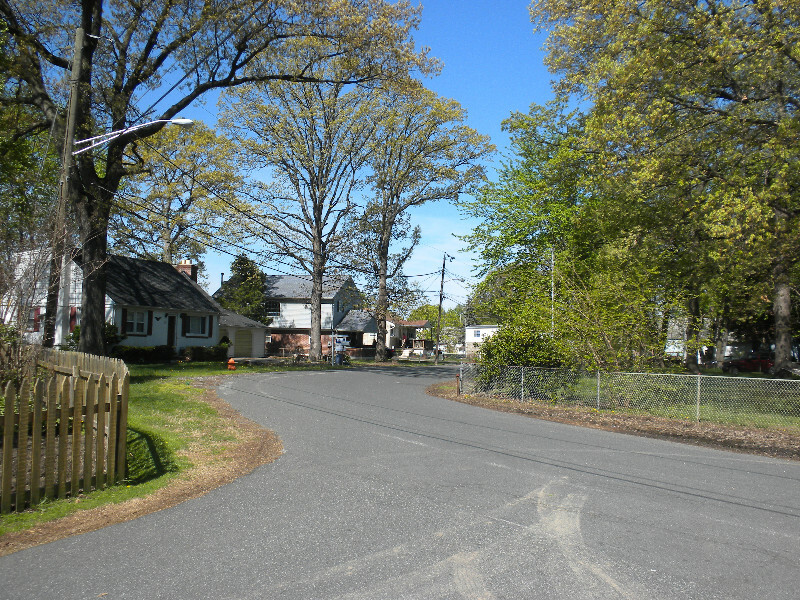 Most homes are of the 50s and 60s, each with sizeable yards and driveways that express a fastidious pride of residents. 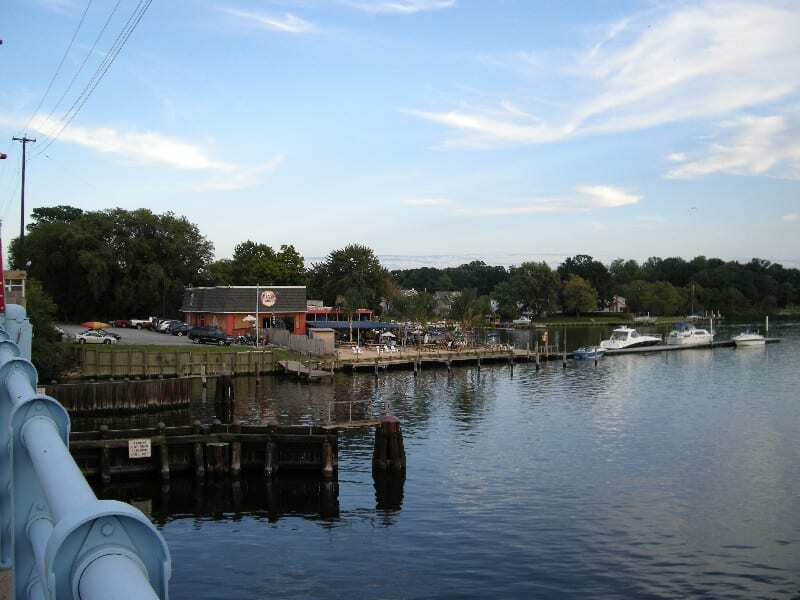 Homes on the Creek emphasize a singular community represented by extensive piers, bulkheads, boathouses and sheds. This neighborhood does not lack in attractions, both natural and manmade. Aside from the natural beauty of its waters, there are plenty of other diversions. Just to the north the 23,000-square-foot Baltimore County Rec and Parks Southeast Regional Recreation Center – features a huge indoor field, spectator seating, meeting/party rooms, and a concessions area. If you are fraternal in nature, the Maryland Grand Lodge of the Intl. Order of Odd Fellows sits at Old Battle Grove Road, an attractive and imposing structure that attracts Odd Fellow members from around the nation. 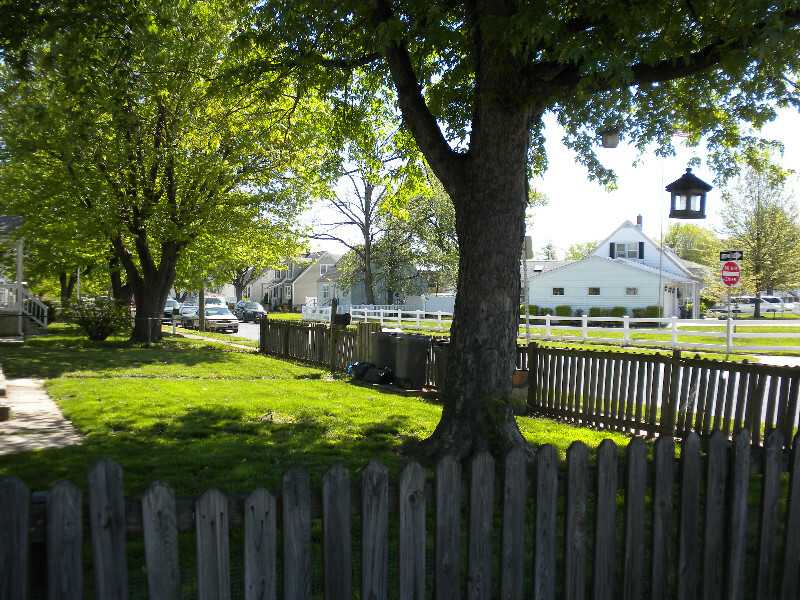 And, just across Wise Avenue are Sparrows Point Country Club and its renowned golf course that dominate the shore near the Wise Avenue Bridge. Easy access to dining, retail and major roadways complete the picture. The early history of North Point Peninsula always begins with farm land, and in the case of the area now known as Edgepoint and Oakleigh Beach, the farm land was owned by John Zyglarski, a Polish immigrant who eventually Americanized his name to Glass. The area was both an embarkation point for food and timber going to Baltimore, and a drop-off point. In the era before sewage treatment plants, scowls from the city would transport sewage to the area and pump it into pits on shore, where farmers would make use the fertilizer. Some theorize that because of the established history, when it came time to build a plant a few miles away in Eastpoint, officials already were inclined to locate the facility in the area. Everything changed in 1916 with the advent of Bethlehem Steel. For a while, about 1,000 acres near the Bear Creek shore was a pig farm that kept the company stocked with food, but the enterprise soon gave way to the need for housing, built quickly to help accommodate growing numbers of workers. Those houses evolved into the neat and modern dwellings now throughout the area. A community with inauspicious origins has become one of the choicest areas for homeowners who enjoy a quality community.